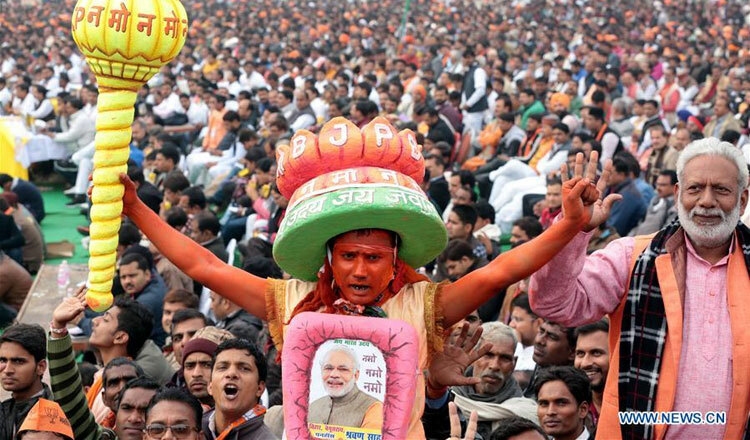 Home - India markets election tourism: forget the Taj Mahal; what about a Modi rally? NEW DELHI (Reuters) – India’s frenetic cities, historical monuments, tasty food, and beautiful scenery may be among the biggest attractions for foreign tourists. 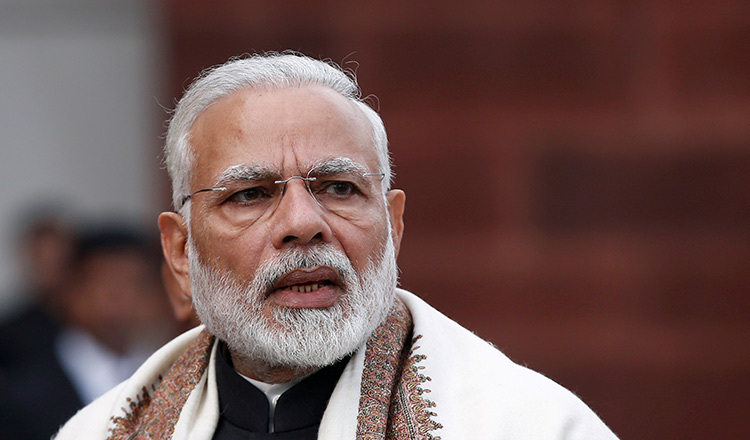 But with election fever hitting India, a few of them are prepared to forgo some of that – and the elephant ride – to meet an election candidate or attend a political rally. The packages consist of popular tourist destinations, political rallies and interactions with election candidates and other local politicians. The length of the election – it takes more than five weeks for everyone to be able to vote – also provides tour operators with plenty of options.